Britain's The Times newspaper dumps BlackBerry app | BlackBerry Blast! More bad news for BlackBerry is floating around today. Britain's The Times newspaper has dropped support for its BlackBerry app due to lack of interest by their readers. There is not enough interest to warrant keeping the BlackBerry app around? Ugh. "While the Times' app on iPhone, iPad, and Android continues to be very successful, very few people use the app on their BlackBerry," a spokeswoman told Reuters. Android and iOS continue to grow marketshare, and BlackBerry has dropped so far they are holding on by a thread. 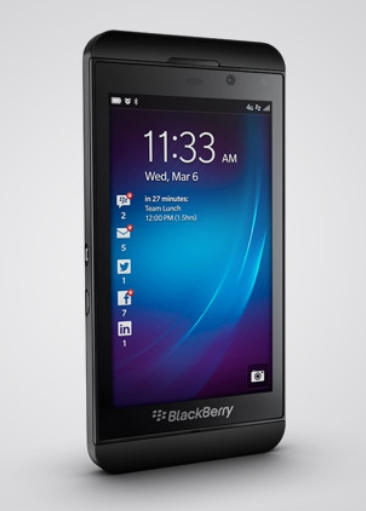 We really need some good news from BlackBerry!